One of the best values in electric guitar design today, the Limited Edition Squier Affinity Series Telecaster HH with Matching Headcap is a solid Squier player with modern aesthetic style. 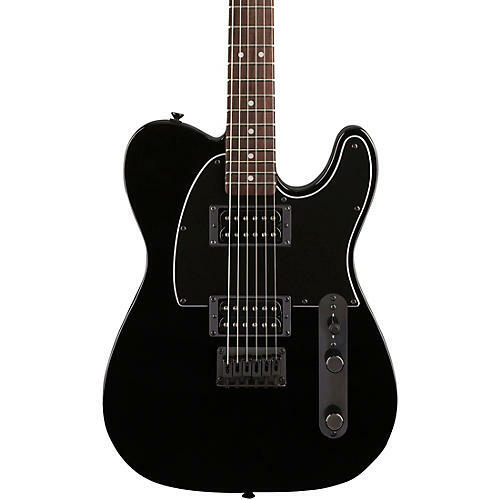 With versatile sound and easy playability, as well as eye-catching finishes, this Telecaster is a great way to dip your toes into the electric guitar pool. Bridge design:	Fixed "Top Loader"